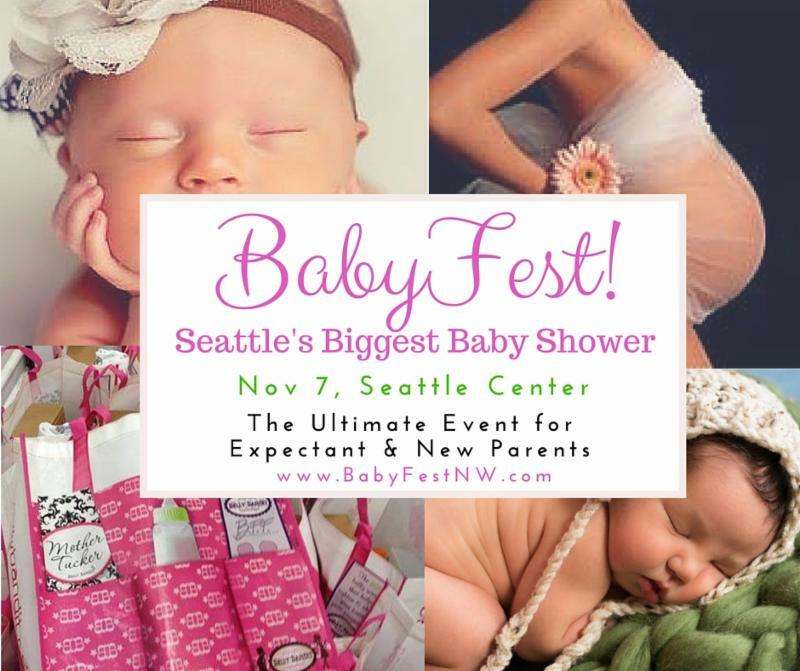 PEPS at BabyFest NW this Saturday! You are invited to the upcoming 2015 BabyFest! Seattle Center Exhibition Hall, 301 Mercer St.
Special offer: $10 off any pass including the VIP Premium Pass, VIP Super Pass or Standard Pass when ordering online at www.babyfestnw.com using discount code: NWfamilyNetwork. Stop by our booth at BabyFest to learn about PEPS! At this event, PEPS will help parents plan for and prepare for the arrival of your new baby. We will share info about finding local resources, creating community with other new parents, taking care of yourself, and how to support baby’s development. 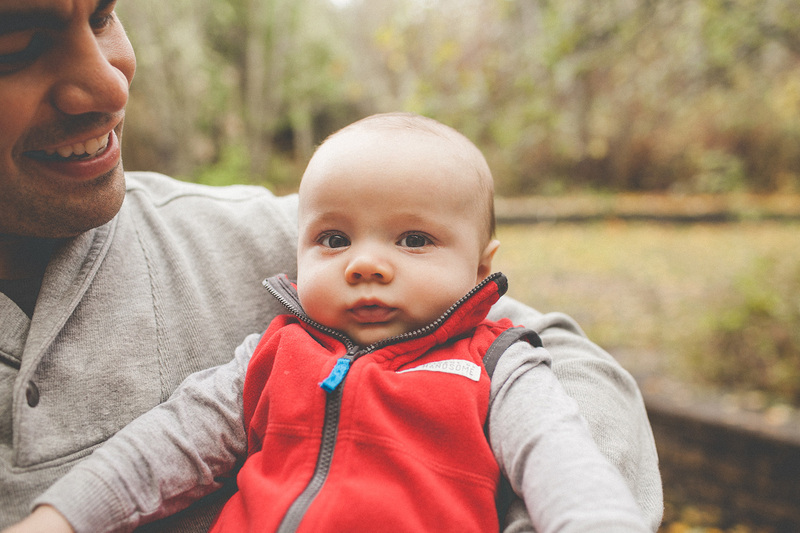 Stop by our booth to join a fun, interactive intro to PEPS – we’ll host a New Parent Meet Up (with space for crooners and crawlers to play) throughout the day where you can meet other new parents, share your Highs & Lows, and ask questions about PEPS. New Parent Meet Ups will be scheduled for 20 minute sessions throughout the day. ← What’s in your diaper bag?